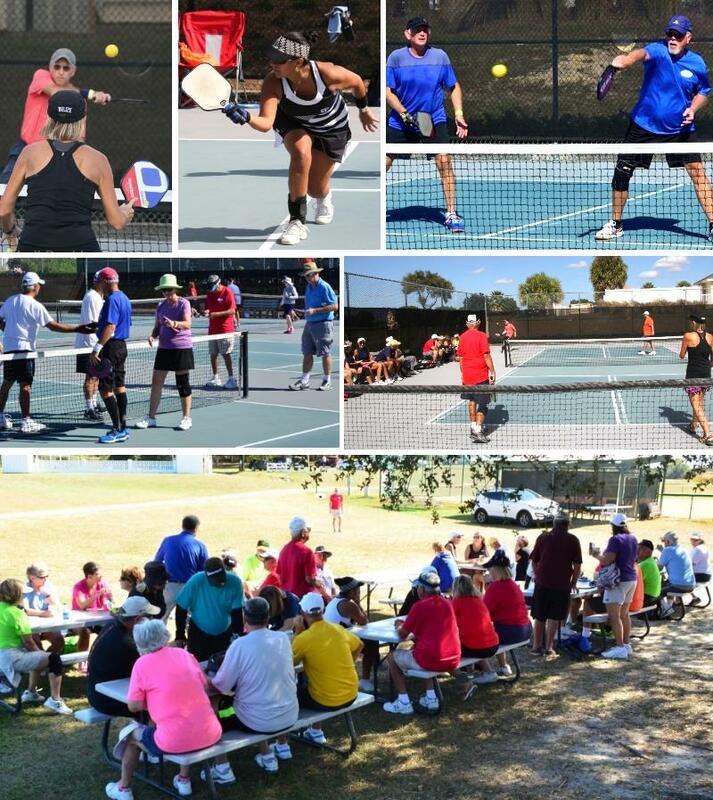 Pickleball is the fastest growing sport in the United States. It is commonly played in retirement communities which generally don't have much of an opportunity to compete against players from other areas. The Rotary Club of Ocala Southwest organized a regional tournament hosted by the On Top of the World Pickleball Club in Ocala in early November. The event attracted almost 100 players who enjoyed the competition and lunch. More than $2000 was raised from partners, exhibitors and players for a donation to the Ocala Domestic Violence Center.